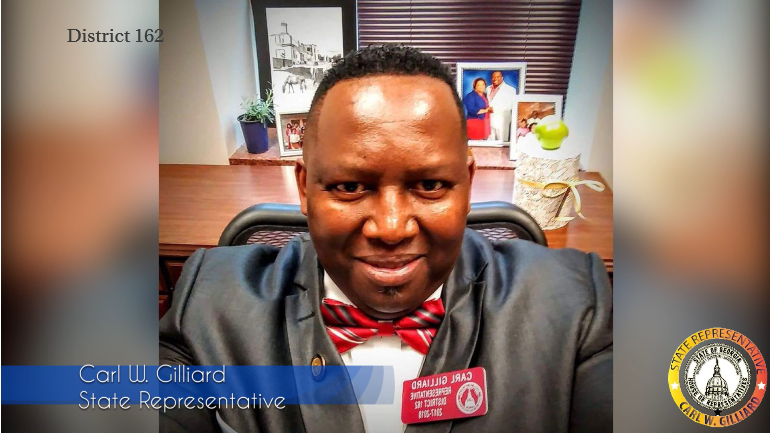 Parent University TV - Representative Carl Gilliard from mike O'Neal on Vimeo. Book Carl to become your Speaker of the Day. 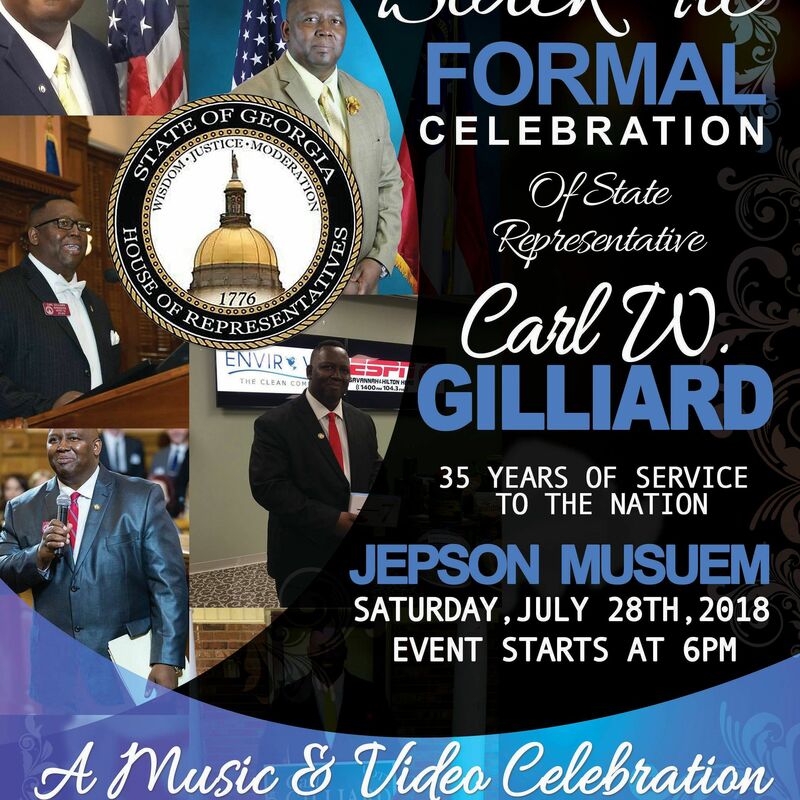 Representative Carl Gilliard with Attorney Robert Kenedy Jr.
House Resolution HR 1468 from the Georgia General Assembly recognizing The Honorable Floyd Adams, Jr., and dedicating the bridge on Interstate 516 over West Bay Street in his memory. Mr. Adams (1945-2014) became the first African-American to serve as Mayor of Savannah, Georgia from 1996 to 2003. Pictured with his successor Dr. Otis Johnson, myself, his wife and Judge Sybil Elias. 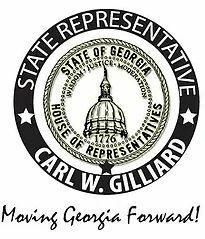 Thank you to Rep. Dr. Carl Gilliard, Rep. Bill Hitchens, Rep. J. Craig Gordon and Rep. Jesse Petrea for sponsoring the Resolution.